Brompton Bicycle tells the fascinating story behind one of the world's most unusual and popular folding bikes. It details how you can modify and convert your Brompton for such uses as child carrying and tackling hilly country as well as acting as a unique maintenance and repair manual, full of tips you won't find in any standard bike repair book. Written by a true expert on the subject, the book covers:- A brief history of folding bikes. 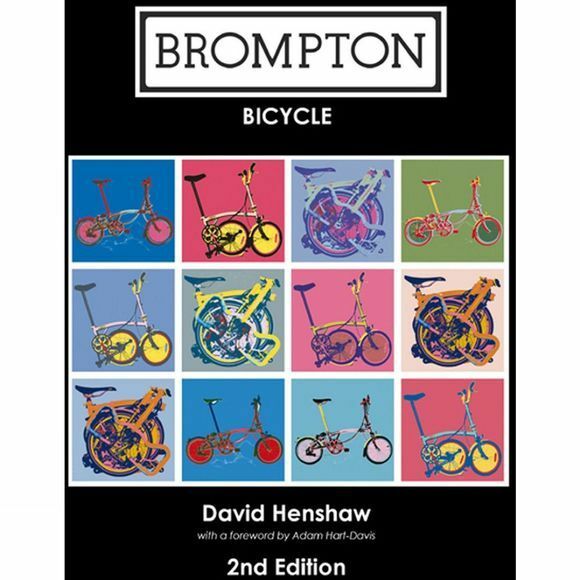 The story of how the Brompton came about - from a sketched idea by engineer Andrew Ritchie to a bike with major sales throughout the world today. Brompton specials - converting for use by children and multiple riders amongst many other uses. Using and maintaining a Brompton - tips on caring for and repairing your cherished machine.